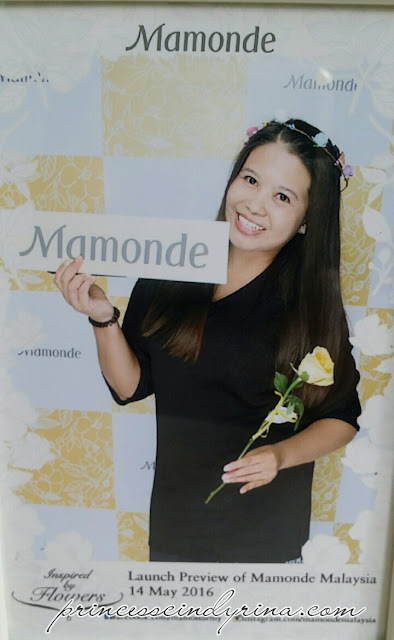 Mamonde is expecting to reach to our Malaysian shores in August 2016 with the opening of its beauty counter in Aeo Bandar Utama. Since Mamonde origin from South Korea, it has launched in U.S, China, Thailand and Malaysia. If I am not mistaken Malaysia is the second country they launhed after China. The event was like a fairy tales to me. We were walked to the ' Mamonde Garden ' full of blooming flowers. 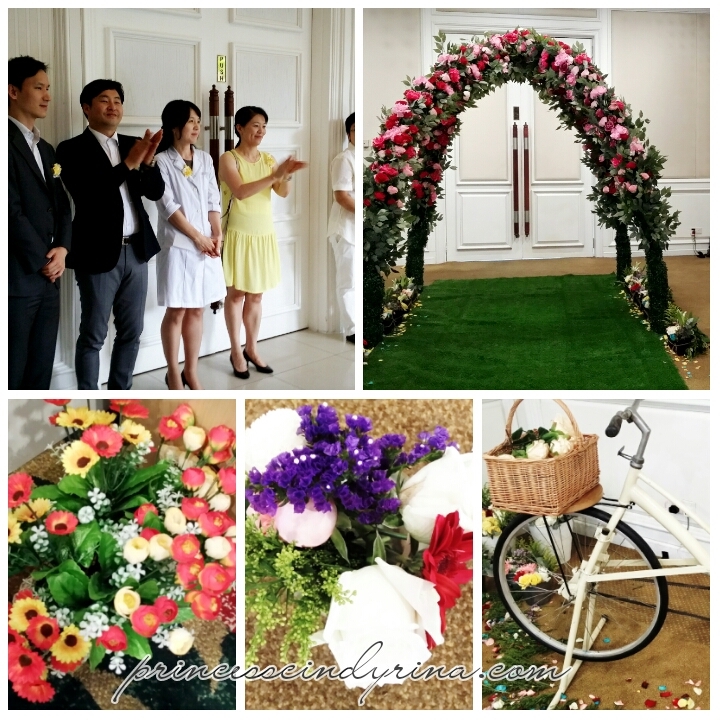 Flowers theme is synonyms to Mamonde since it product formulation use the flower science technologies and its floral properties. One can imagine what is the scents of these products. I love the lovely scents of the flowers. I was told Mamonde's skincare is the first of its kind in the cosmetics market use flowers as key ingredients in product formulations. 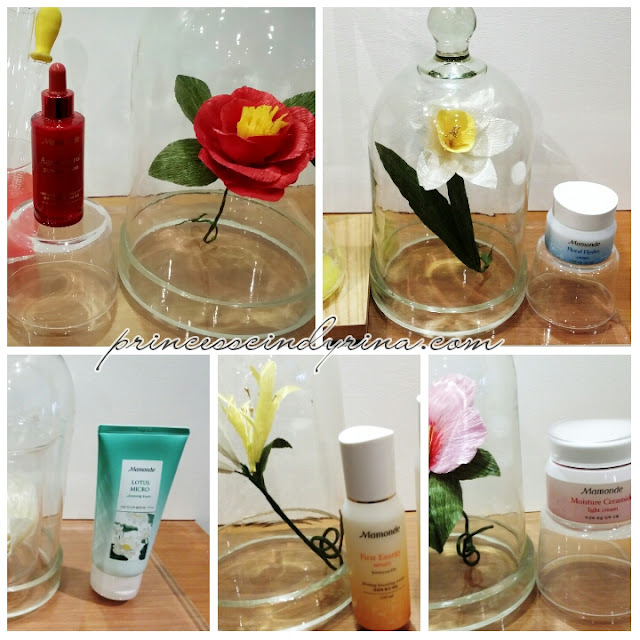 Mamonde star products include The First Energy Essence / Serum, Cover Powder Cushion, Age Control Power Eye Cream, Moisture Ceramide Cream, Lotus Micro Cleansing Foam, Rose Water Toner and Floral Hydro Cream. 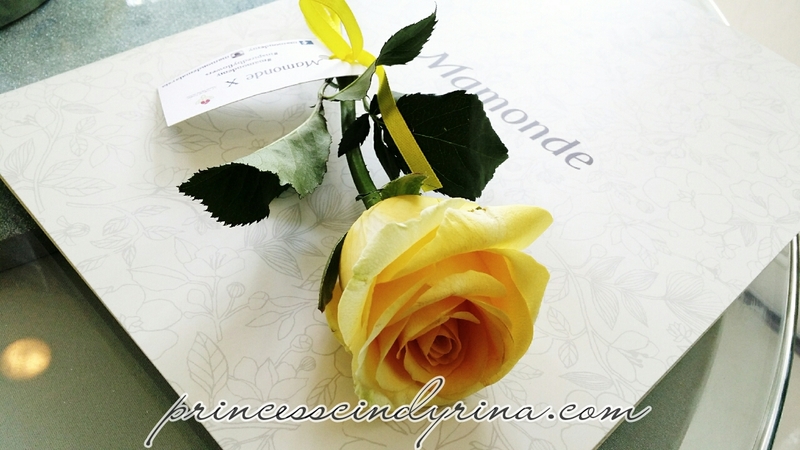 Mamonde branded was inspired by Flowers. 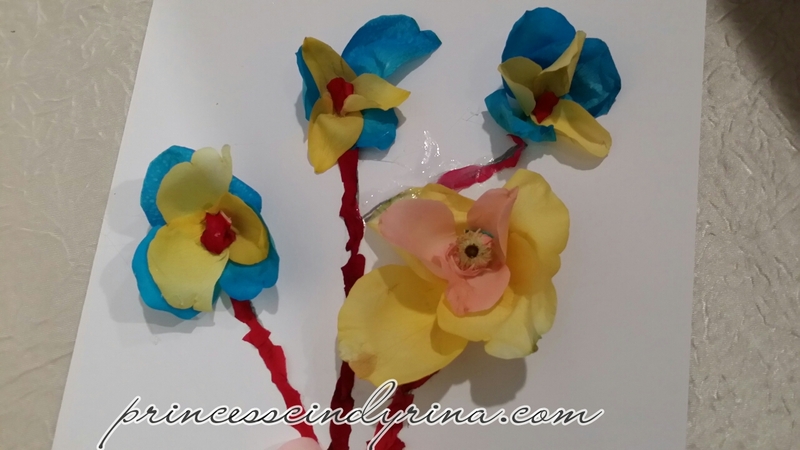 Flowers is a sign of beauty and symbol of grace. It also has its ability to speak it soul in a way words cannot express. AmorePacific Research Institute discover close relation between flowers and Woman's beauty. Research was carried out on various flowers from root to its stem and petals to discover the amazing power and energy of flowers. The finding was amazing when the researcher discover flowers contain moisturising and skin nourishing ingredients that not only provide nourishment but also moisutre and balance oil production to maintain vibrant skin. 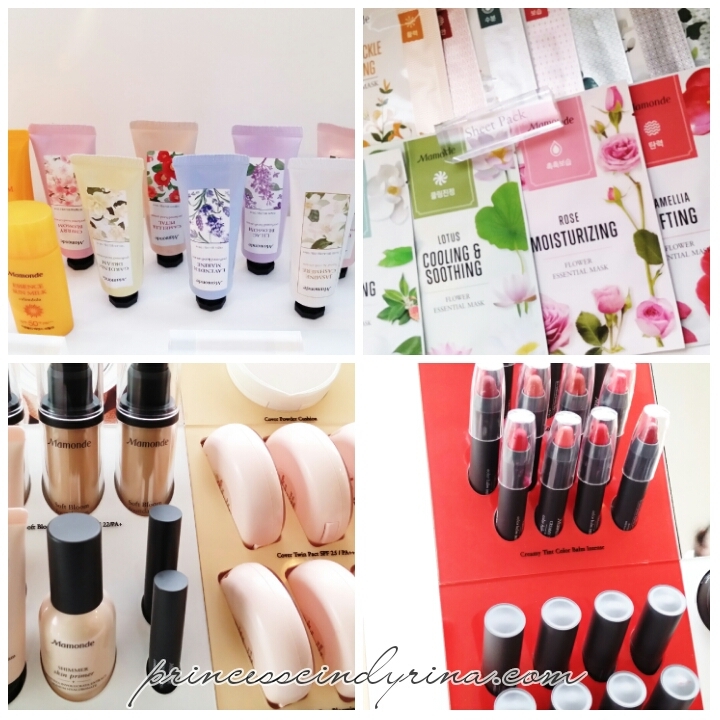 I personally attracted to Age Control Series by Mamonde. Reason being it was made by The Camellia. Camellia is not just a beautiful and fragrance flowers it also a resilient plant that thrives through out winter. Goshhhh! I was so mesmerized by its nice smells too. I feel too long to wait for August. 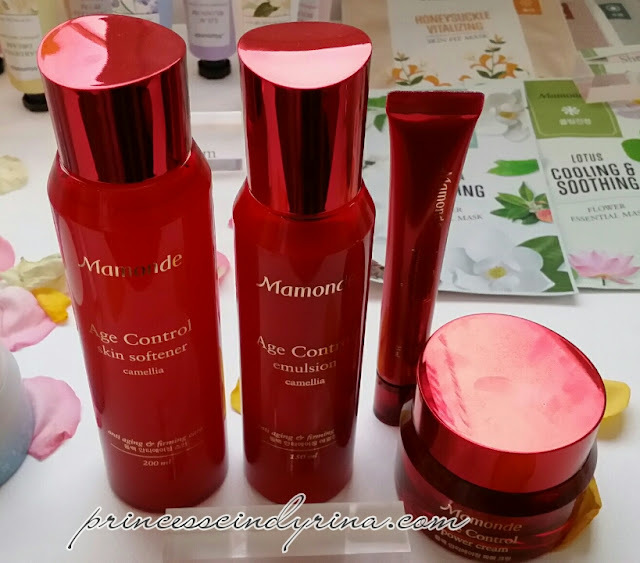 I definitely wanna try this Age Control series by Mamonde. Happy Woman pose especially for Mamonde. 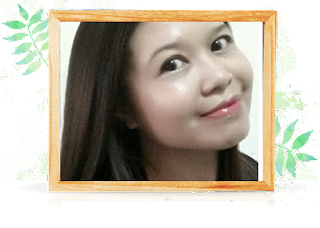 I will share my experience using First energy Essence and First Energy Serum by Mamonde soon. I've actually tried the Sheet Mask not long ago but most fav is the Purple ones. i dont have an idea what they call but the packaging is purple :D i hope you know what i mean. BTW, im loving how they set-up the event and look at your smile there in the last picture.. you really did enjoyed the event. Came to know about Mamonde for first time. Do they have their online store? Fun event it seems to be. The brand name I heard first time. Looks like good range. Recently reading about it on another blog also and looks like a nice new brand. I've not heard of Mamonde before. I need to check their range of products out. I feel so out of touch. beautiful flowers.. new brand eh? not bad ..
next time i wanna open my own Isaac brand too. Nice flowers, how great if i can give it to the girl that i like. I also love flower scented perfumes for their refreshing smell! thanks for recommending this brand. Looks like they have a wide variety of products. Although I have never heard of this brand, looks like it is from South Korea. Will be interesting to try it our when they open their first branch here in August 2016. Since so long i was disappear...thanks for sharing. I never know this brand, learn something new here. Wan Oh Wan!!!! How are you???? You re appear after 3 years. Miss you so much! I have been wondering about you many times but just don't know how to reconnect back to you. isk isk isk ...big welcome hugs to you! Email me sometimes please! Haven't heard of Mamonde, is it good? nice event. like their skin care range too!